The exhibition is open every day and continues until 21 August. Admission is £13.50 - but is this a good deal? To this end I got the end of my visit on Friday and sat and thought about whether there were 10 artworks that I'd want to highlight, Interestingly this was after I'd been scribbling in my Moleskine and catalogue and had been asked by various visitors what I thought of the exhibition! I find it very difficult to formulate views about the exhibition while in the middle of it because the sheer amount of artwork on display is almost mind-numbing. I tend to go for a walk through the rooms to get a general sense of it - and then come back and start again. 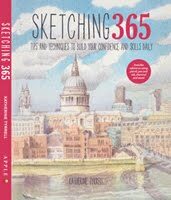 Viewing this year was interrupted by the necessity of making time to sit down periodically because of my decrepit knee - and I departed in the middle of my viewing for lunch at Fortnum & Masons for a break, a think and a scribble! 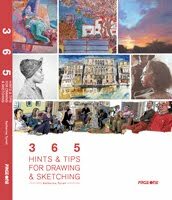 the paintings were OK - but nothing of particular merit - I found the drawings and prints much more interesting and I do think this is an exhibition which printmakers and people who can draw should take very seriously. Oddly the "small works" room which Bill Jacklin created had paintings by him either end which had both sold. They certainly stood out in comparison with most of the paintings on display in that room. not as exciting as last year's show - it's missing that certain something which elevates Summer Exhibition - and I don't just mean last year's pink wall. It also felt muddled. the "two artists" theme didn't come through to me for quite a while. I approached the exhibition very much as an ordinary visitor with no press releases and no explanation from curators and it's interesting to note the difference between stated intentions and what is actually achieved. somebody forgot to think about the long views - one of the things I've always liked about the Summer Exhibition is that there is scope to look through the archways and see into other galleries. The best exhibitions have always constructed a great long view - and they're missing for the most part this year. 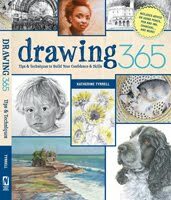 Members are: Stephen Chambers, Louisa Hutton, Bill Jacklin,Jock McFadyen, David Mach, Cathie Pilkington, David Remfry, Ian Ritchie and Bill Woodrow. The Summer Exhibition 2016 Co-ordinator is Richard Wilson. Click the gallery names to see the artwork in that gallery. 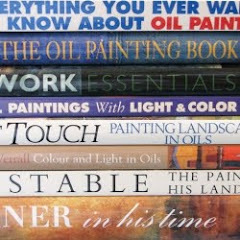 I got to the end before I realised that there isn't a single painting amongst them! That wasn't intentional but it does say something about the paintings in the exhibition. I used to draw like this in the past (and it is very much more difficult than it looks) which is why they have a very powerful impact on me. Maybe I need to start trying to be very simple again. 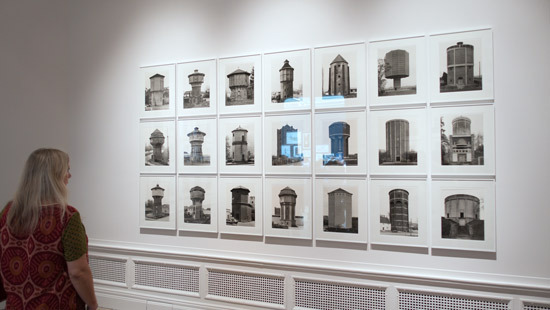 This is another photo of an exhibit Gallery II. The carbonised skeleton in the foreground is by one of the duos who happen to have collaborated with Richard Wilson in the past - hence, I guess, the invitation to exhibit a work in the curated part of the exhibition. 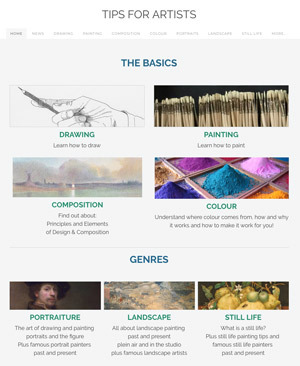 Zatorski and Zatorski are a married couple who attended different Scottish art schools. Both graduated with a first class degree in 1998 and have since married, run away together and set up studio in Hoxton. 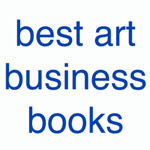 Their website indicates they have been very active as artists. They have also developed something called The Cultureship which produces high-impact (not for profit) art projects and performances with a maritime context, free to the public. 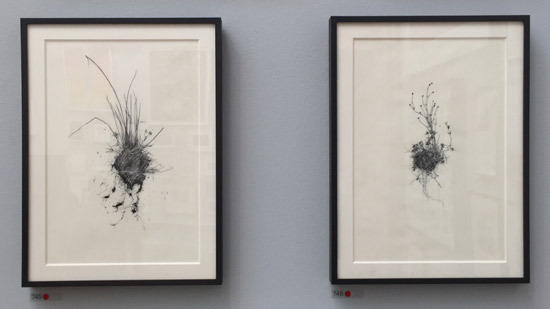 Responding to the notion of the “duo” and questions around artistic collaboration, authorship and our traditional view of the artist as “solitary ego,” Z+Z present themselves as one mark-maker, the mark and as the very drawing material itself – charcoal. The bones are mixed so that there is no conceivable separation between the man and the woman. 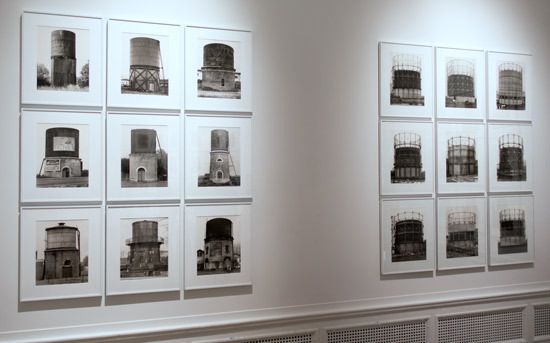 Z+Z were inspired by the RA life drawing rooms and the art-making traditions that the academy embodies. In the drawing room the artist is in conversation with their peers, the marks they leave behind forming a connection to past and future artists. ......This collaborative self portrait is a universal portrait of us all and a reminder of the oblivion that awaits us. I was very impressed with a couple of works by Anja Kempa in the Architecture display in the Large Weston Room which apart from the amazing technique and innovative approach are a total bargain! Her works are original pen and ink hand drawings. She sells them as a Limited edition print signed and numbered (edition of 25) at A1 size on 315gsm archival Fourdrinier-made paper with a vellum surface. I'm not in the least bit surprised that the edition has sold out. She has more in her store. 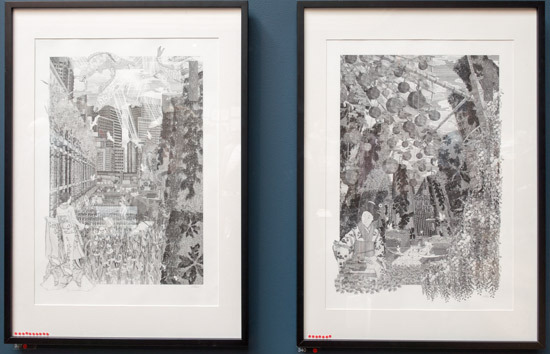 Anja’s award winning architectural artwork is regularly exhibited around the capital and her intricate drawing style has received critical acclaim online and in print from leading design and architecture writers including The Architect’s Journal, Dezeen and The Architectural Review amongst others. One of the things that is also worth remarking on is how the wonderful blue walls really allowed the artwork to shine. This can be seen in the Large Weston Room which houses all the architecture related exhibits. 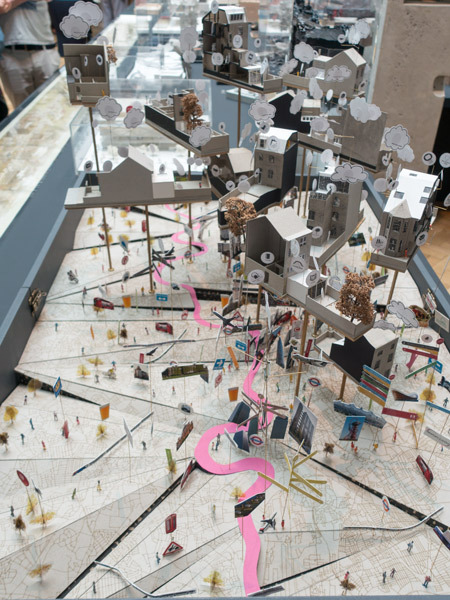 Planning Permission Granted (2010-15) is a playful survey of private residential projects by Mobile Studio Architects over the past five years. Some proposals are completed, some under construction whilst others remain unbuilt. The model shows houses all over London - in different boroughs whose logos are highlighted on the map. The designs for the projects are handmade in card. I wouldn't be surprised if they some commissions out of this particular exhibit! I couldn't stop looking at (and I was far from alone!) and wished I could have walked all the way round it inspecting from every angle! This was possibly the best exhibit in the whole show for me - and I'm glad they gave it a room to itself. I'm not a major fan of industrial archeology but was fascinated by these photographs which have been created with a deliberate intention to make them aesthetically pleasing. This is not an exhibit you will see very often - and it's worth visiting the exhibition just for this exhibit and a few others. More plant drawings! This time they're by Miriam de Burca who is a German Irish artist based in Galway in Ireland. 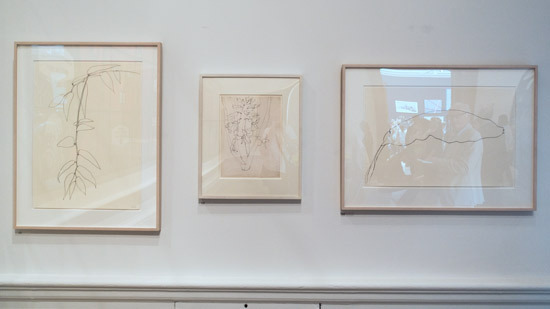 Her drawings in pen and ink were absolutely exquisite and fascinating. 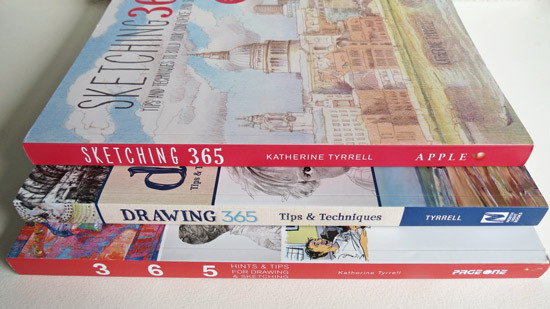 They reminded me of Durer and yet seemed better at the same time. Both had sold and again I'm not in the least bit surprised. I was puzzled by the titles - but her gallery made sense of them for me. Miriam de Búrca engages with her own experience of the persisting divisions in Northern Ireland. 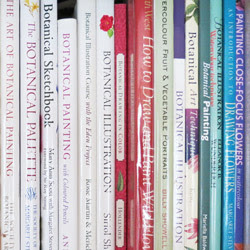 Her drawings document the wildlife and plants inhabiting the grounds of Crom Estate, a former Anglo-Irish estate in Northern Ireland where she lived, and accentuate the transformation of a place with a fractious history and the conscious effort it takes to recall and understand its past and present. I don't mind which print by Norman Ackroyd RA - they're all unfailingly good! Not all the ones below are by the RA's eminent printmaker but the four at the top and the one at the middle in the bottom are. Do click the link to take a closer look. Keen eyes will also spot the print in the bottom row showing an image of a tree. This is by one of the artists featured on the BBC programme about the Summer Exhibition. 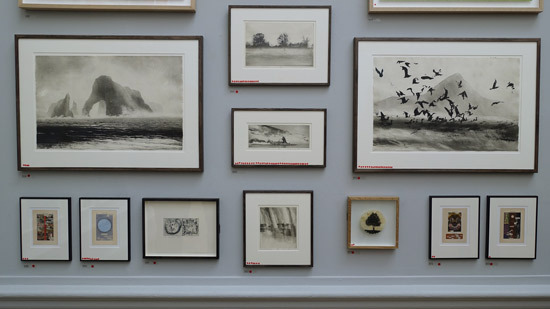 While Norman Ackroyd is monochromatic and atmospheric and almost Japanese in his aesthetic, the prints by printmaker Chris Orr RA are complex and colourful and verging on the chaotic - and very interesting to the eye. Although if I had to choose between the two in terms of which to hang on a wall it would be Norman every time for me. 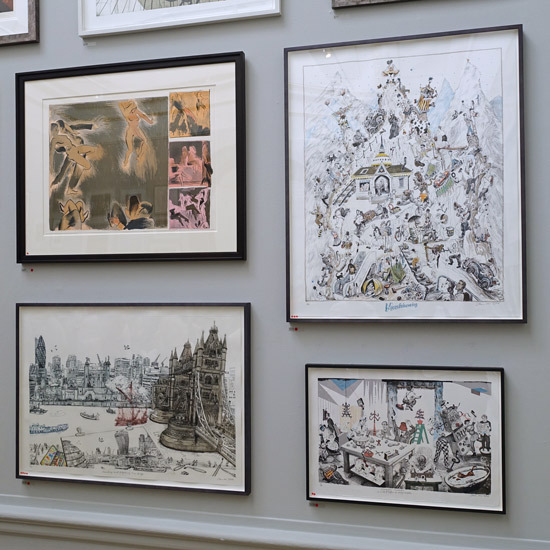 I enjoyed looking at Chris Orr works in this exhibition! You can also see other images here. Finally the little mouse which caught my attention and also interested rather a lot of other people too. Hence my earlier posts Pricing prints for the Summer Exhibition and RA Summer Exhibition - open and online - with prints for sale. Only 20 prints left out of the edition of 150. The mouse has done well! The display of works by Aono Fumiaki is in effect a small solo exhibition in the middle of the larger exhibition. The stacks below are made of books and tapes and plastic bottles - because, like the cockroach, plastic can survive anything - even huge walls of water. 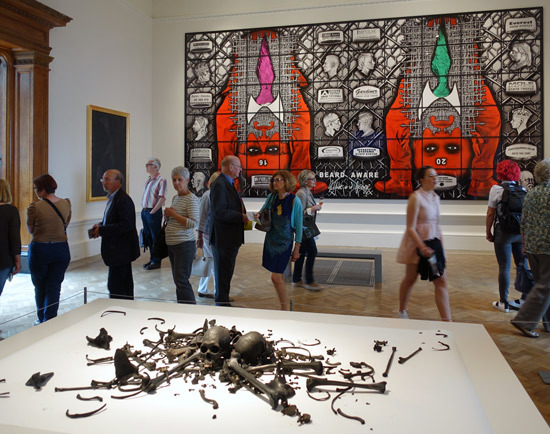 The works can be seen in Gallery VI which has as its theme "the role of art in healing the shattered world". What was really sad was to see people walking by and ignoring them - not realising what they were looking at. You may have already read a review in your own paper of choice. To see what the rest of them made of it see the review articles below. I have to say it's at exhibitions like this that I do miss Brian Sewell. I saw a few people doing double takes. 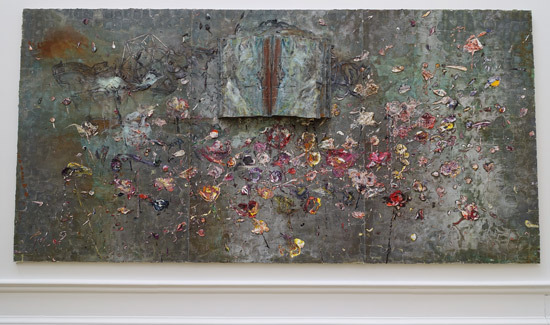 Two stars from the Evening Standard - The Royal Academy's Summer Exhibition 2016, review: Not a patch on last year. I think somebody was trying to live up the legacy of the legendary Brian Sewell! 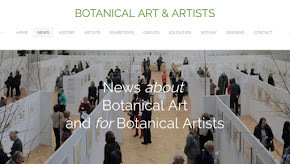 About the virtual version of the RA's Summer Exhibition and scope to buy prints online for the first time. 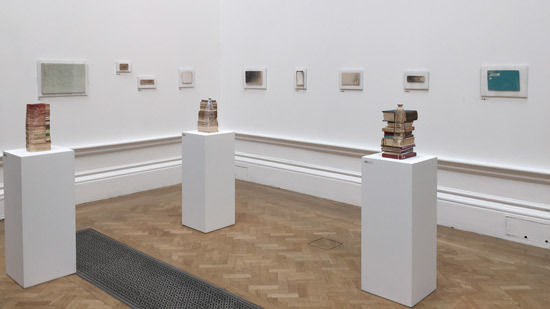 Overview of the RA Summer Exhibition 2015 - and how it is different this year RECOMMENDED. 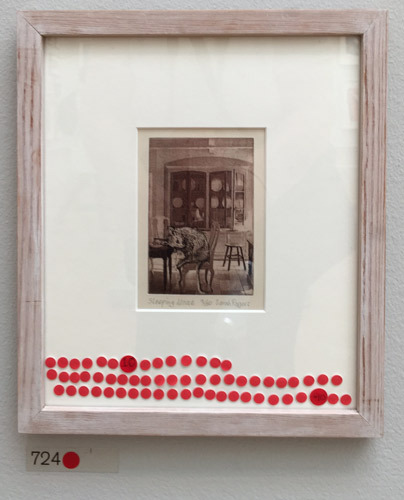 This post asks some pointed questions about celebrity portraiture within the RA's Summer Exhibition 2015. 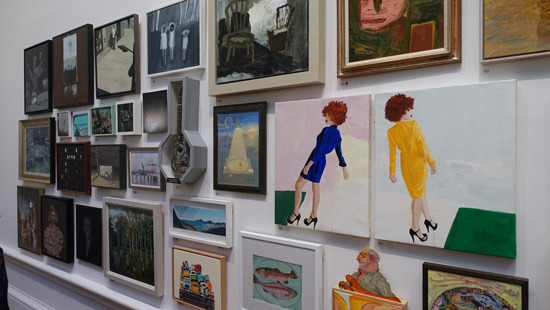 A review of the BBC coverage of the Summer Exhibition 2015 at the Royal Academy of Art. 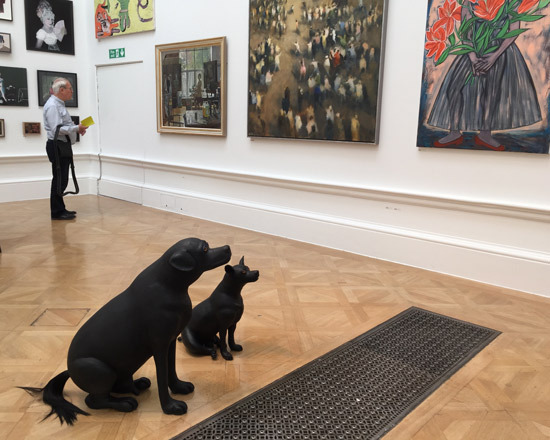 RA Summer Exhibition 2014 - a review of the key facts and an overview of changes in 2014.
Review of the 245th Summer Exhibition at the Royal Academy of Arts in Piccadilly. I visited the Royal Academy of Art last week to see the Summer Exhibition 2009. I honestly can't recommend the exhibition this year. 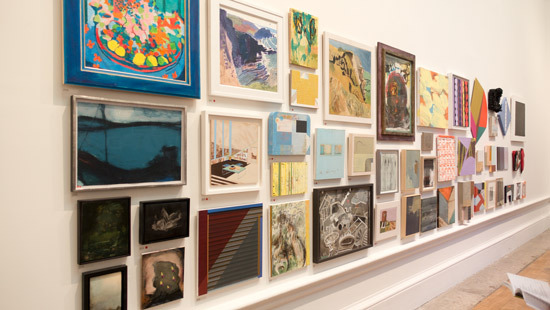 The 239th Royal Academy of Arts Summer Exhibition at Burlington House opens to the public today. I thoroughly enjoyed reading your post. Thank you for introducing me to the work of Anja Kempa and Miriam de Burca. Both beautiful. I couldn't agree more with you about Norman Ackroyd. It really is sad that so many people didn't stop to appreciate Anono Fumiaki's work. It's too bad there couldn't have been someone there to say "please take another look at this work, this is what's going on" so that people who don't "understand" could learn about it. The RA Summer Exhibition is always billed as the ultimate aim for amateur artists but I wonder whether it really is the best thing to do or, as has been noted, when there is such an overwhelming amount of work on display, can it become it's own worst enemy by diluting the impact of individual artworks? It's good to see lot's of sales though - was that down to works being relatively affordable or was it a mixture of affordable and investment?